The Agency Business Awards (formerly The Drum Network Awards) aim to celebrate the very best run agencies, across digital development, marketing, PR, recruitment and more. Rather than focusing on the outward-facing work delivered for clients, these awards are designed to give recognition to the entire collaborative effort that goes into running a successful agency. We are very proud of the way our office runs, in line with our ISO 9001:2015 accredited processes. We strive for continual improvement and celebrate a culture of talented individuals. In our 15th year of business, we have achieved a lot worth shouting about. Winning new clients, from small startups to big name brands across industry sectors, has afforded us the opportunity to craft innovative technical solutions. We have diversified our full service offering, embracing new technologies and hiring new recruits to expand our areas of expertise. Our growing team has delivered major website launches for Merlin Annual Pass (Umbraco), The Wildlife Trusts (Drupal) and High Street TV (Magento), amongst others. The Wildlife Trusts' website was one of our biggest projects this year. Always embracing the opportunity to give back, we have contributed to open source code, hosted and spoken at community events, and designed a graduate apprentice scheme. We are proud to have been recognised as a digital agency at the cusp of innovation and new talent. Over the past year, we have invested heavily in our own in-house marketing and promotion, hiring dedicated employees, undertaking vast branding research and hosting thought-leadership events. 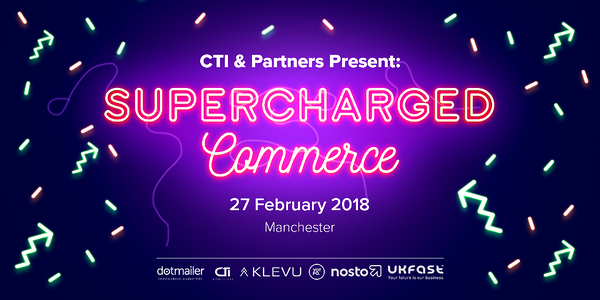 Supercharged Commerce was a hybrid seminar-conference that delivered actionable insights to UK retailers and established CTI’s industry authority. To position CTI as thought-leaders, it was vital to precede and follow #Supercommerce with useful content, targeted advertising and lead-generating communications. 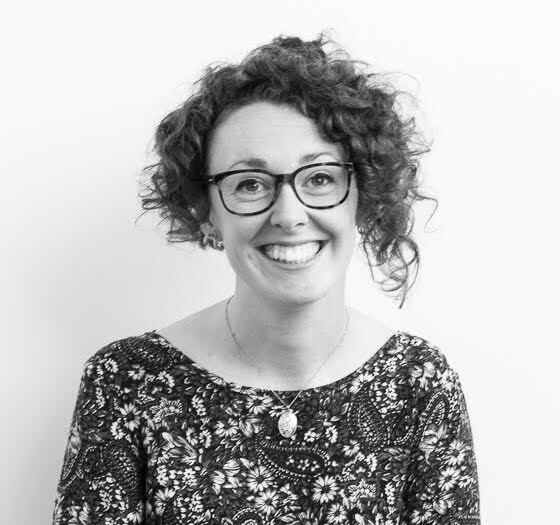 Open to sharing our expertise, we have also hosted ’Quick Talks’ at eCommerce Show North and a series of digital marketing training days, to help local businesses improve their digital presence. Compounding our events with an active content strategy enables us to share our experience and celebrate our successes together. 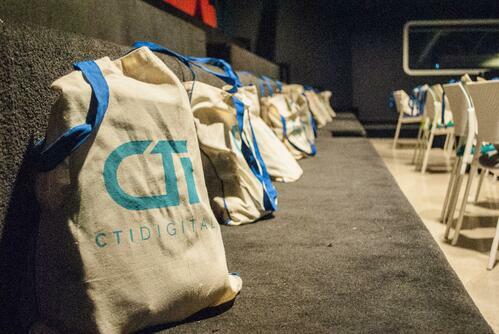 Delivering digital marketing successes for clients, it's important to practice what we preach. The Drum Agency Business Awards will be celebrated on 27th November at the Marriott Hotel, Grosvenor Square. The ceremony comes at the close of a successful awards season for CTI, having secured nine nominations at the DADI awards, three shortlist places at the London E-Commerce Expo, two wins at the RAR awards and a shiny Big Chip trophy. We are also finalists at Northern E-Commerce Awards for our HSTV project, so we are hopeful for a glittering party season. If you like the way we operate as an agency, why not apply to join our successful team?